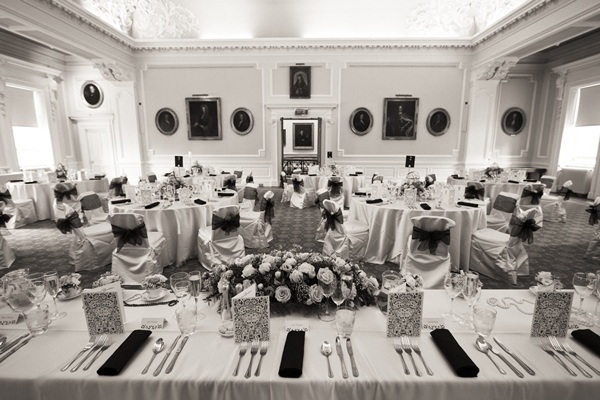 The Royal College of Surgeons of Edinburgh is one of the oldest surgical corporations in the world having been given the Seal of Cause in 1505. 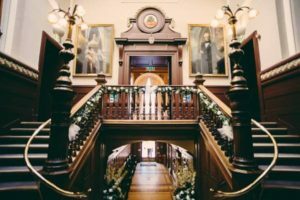 A hidden gem in the heart of the capital, whether it is the historic ambience of oak-panelled walls adorned by portraits of famous surgeons, or contemporary beautiful spaces you prefer, the Royal College of Surgeons of Edinburgh is the perfect venue. 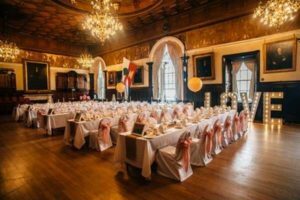 The Royal College of Surgeons of Edinburgh has a stunning variety of venues for your special day, with breath-taking interior, steeped in history making your day one to remember. 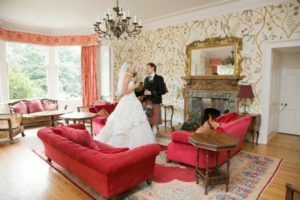 The specialised team will arrange your whole day from piper to photographer, so you can rest assured they will make the day as seamless as your wedding dress. 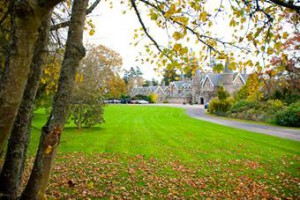 At present we do not have any wedding offers on file for this wedding venue. 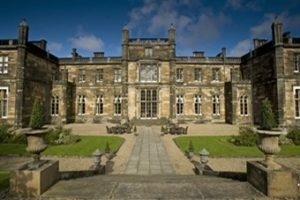 At present we do not have any wedding late dates on file for this wedding venue. 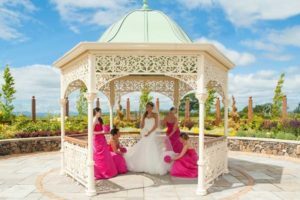 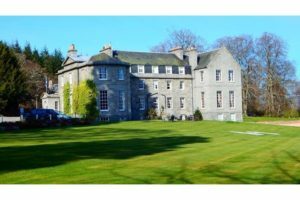 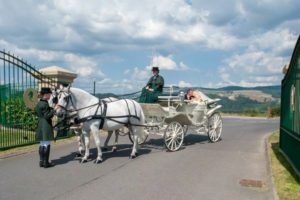 A date for the next wedding fayre or open day at this venue is currently being confirmed; please visit this page again for wedding fayre and open day updates.